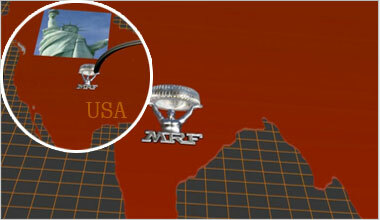 By the early 60’s, MRF was exporting its quality tyres to offices overseas in multiple countries and soon its presence was known globally in 65 different countries - with tyres rolling out of 8 facilities built across 450 acres, 4000 plus strong dealer networks and 180 different offices. 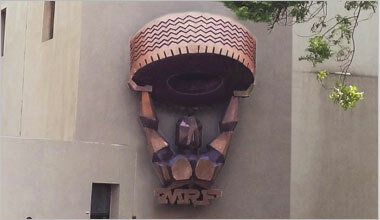 MRF is recognized for its drive towards continuous quality improvement and customer satisfaction. 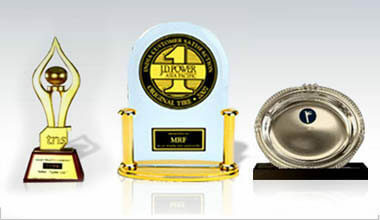 It has won the JD Power award not once but 12 times till date. 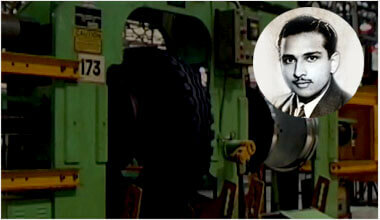 It has also won the TNS and CAPEXIL awards for being voted as the most trusted tyre company in India. 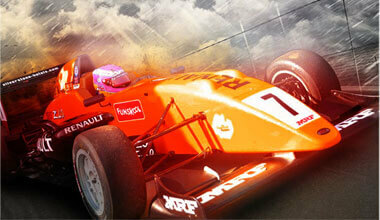 MRF shares a passion for quality tyres and fast cars just as it does for quality cricket and fast bowlers. 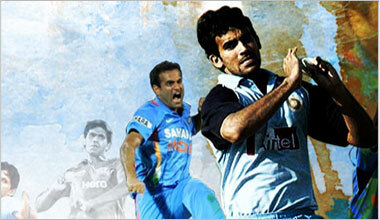 It has chosen to associate itself with some of the world’s best fast bowlers through ‘Pace Foundation’ - An academy that has trained legends such as Irfan Pathan, Munaf Patel, RP Singh, Bret Lee, Shoaib Akhtar, Glenn McGrath and many more.